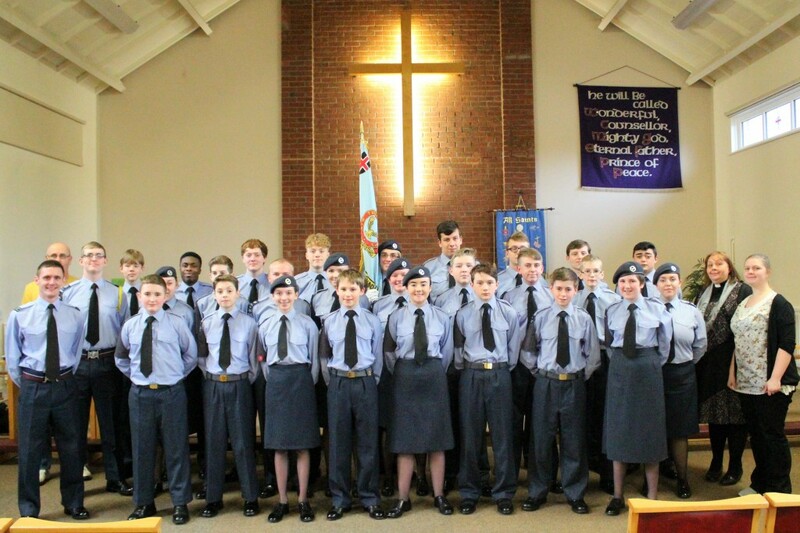 Today we celebrated ATC Sunday with a service for cadets, staff and parents at All Saints Church. ATC Sunday celebrates the founding of the Air Training Corps. Our Padre led a wonderful service focusing on our Corps Ethos, some brave cadets gave fantastic readings and music was even provided by our very own cadets and staff! Thanks to all involved for a wonderful celebration.